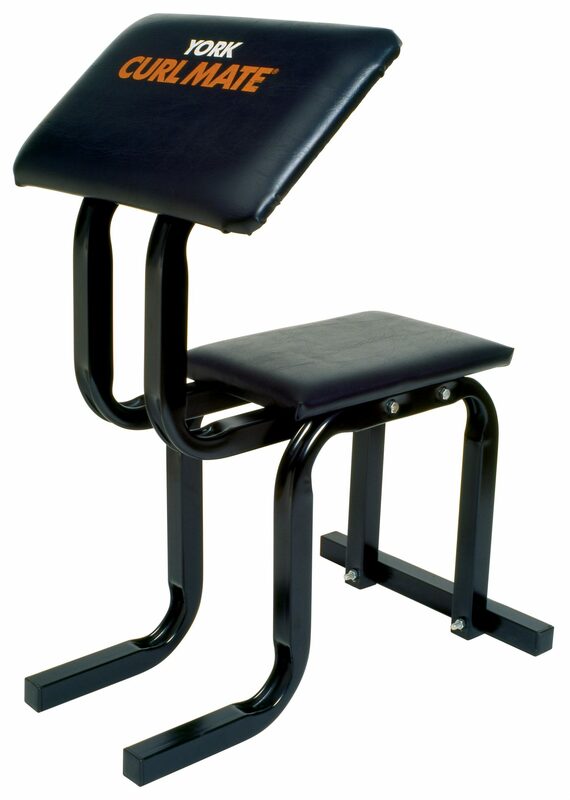 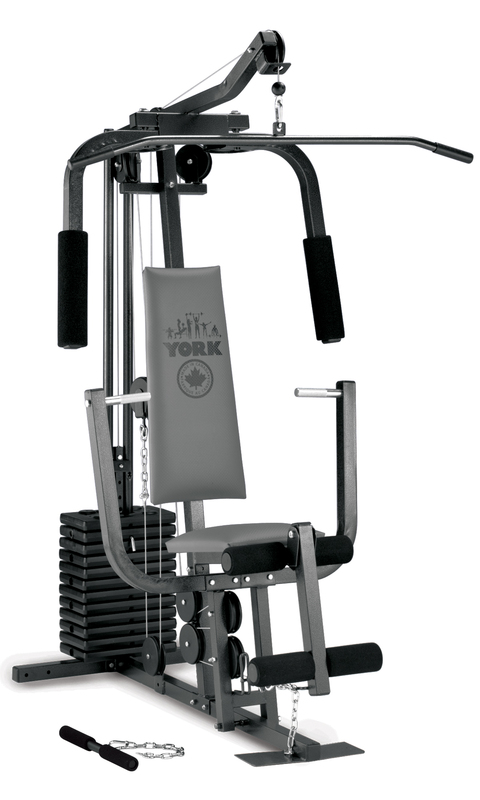 The York 7240 Multi Gym has everything you need to put the pain in your gain. 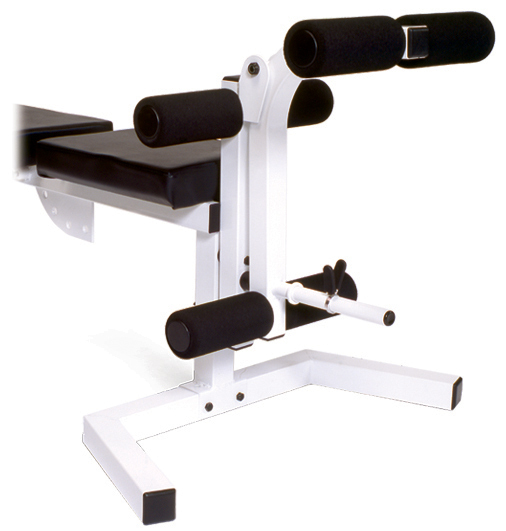 This economical alternative to a commercial multi gym is designed specifically for residential use and is made of sturdy rectangular tube steel to center your workouts from start to finish without the chance of a tipover no matter how hard you push your limits. 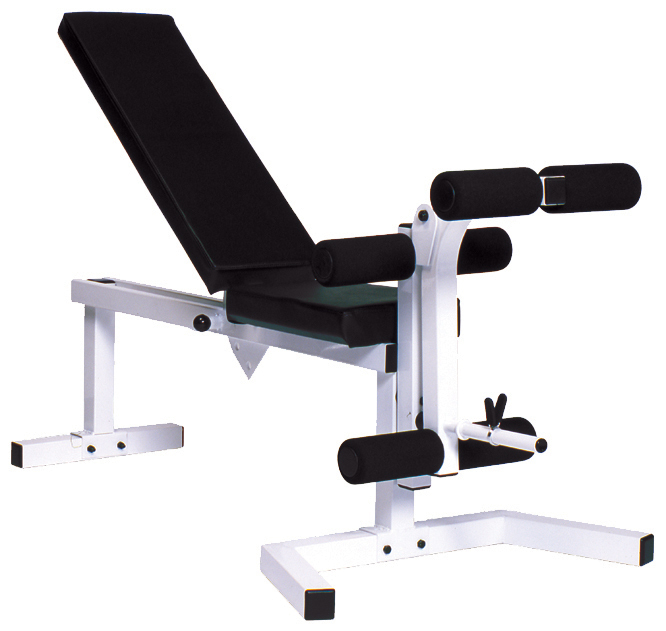 Depending on the exercise, the maximum resistance for this unit is 240 lbs and with no cable changes and a locking mechanism, this unit is both easy to use and safe. 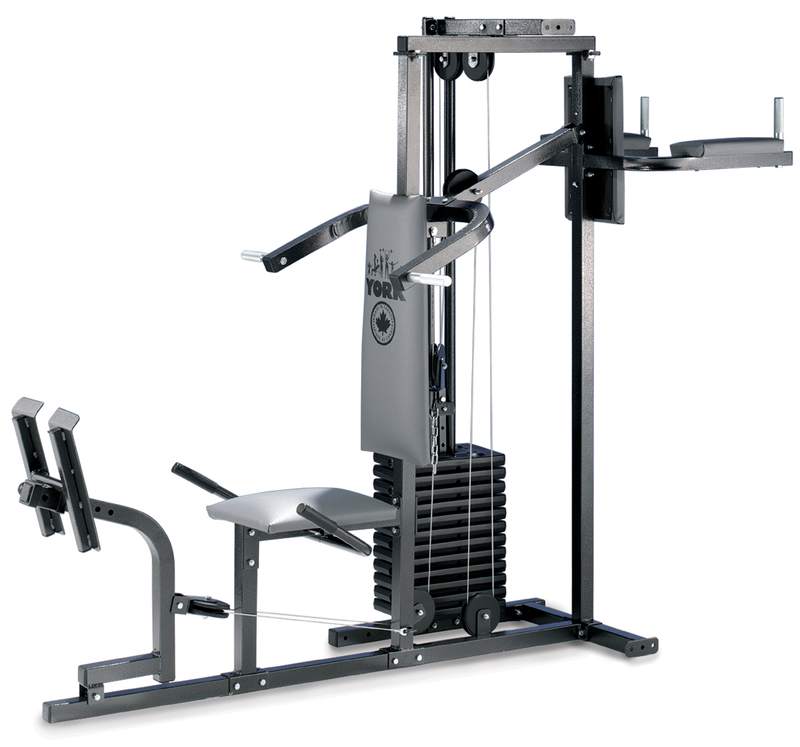 This unit comes with a poster style exercise chart with illustrated instructions for the following exercises: Vertical Chest Press, Pec Dec, Straight Arm Chest Fly, Chest Fly, Cable Pullover, Wide Grip Lat Pulldown, Close Grip Underhand Pulldown, Wide Grip Press Down, Seated Low Row, Seated High Row, Bicep Curl Laying, Tricep Extension Laying, Tricep Pressdown Standing, Standing Leg Curl, Seated Double Leg Extension and Seated Single Leg Extension.